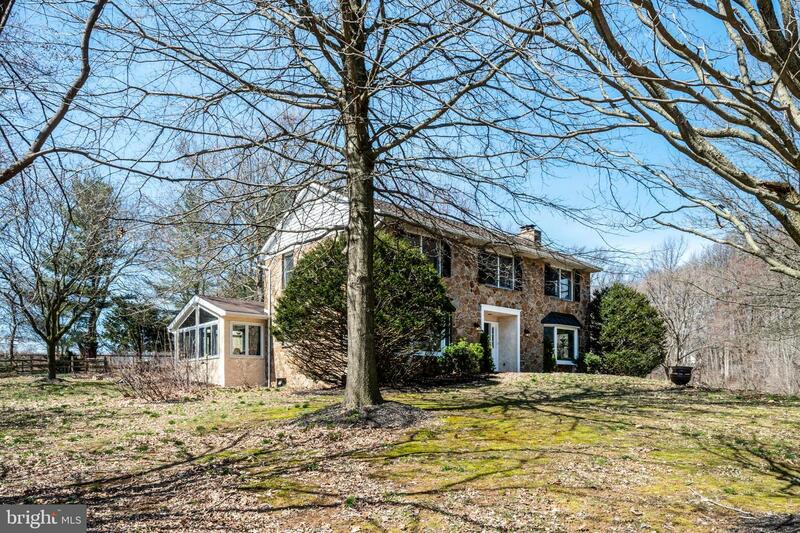 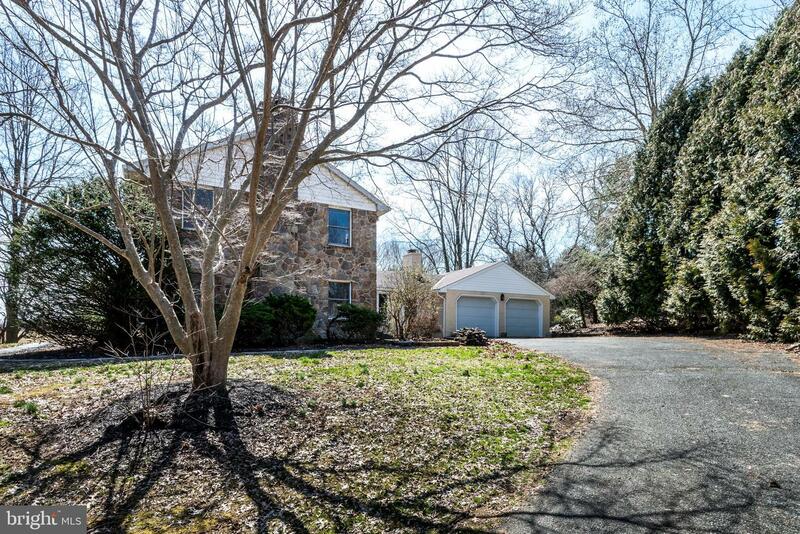 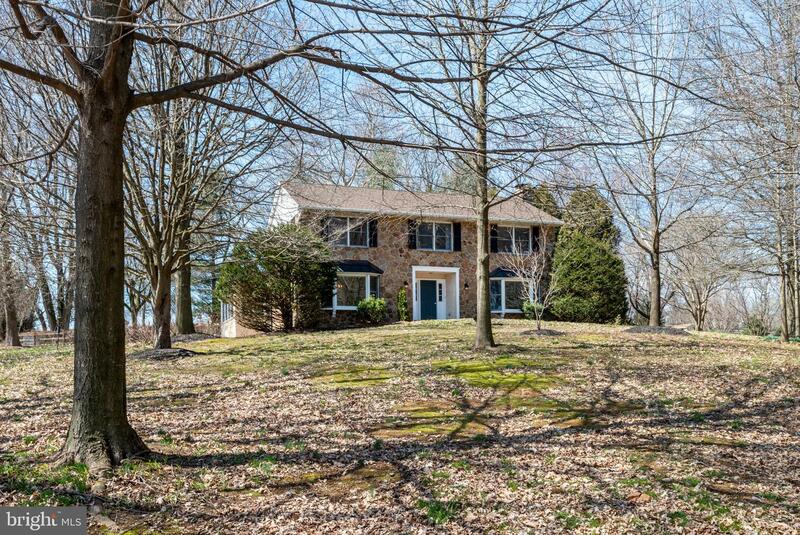 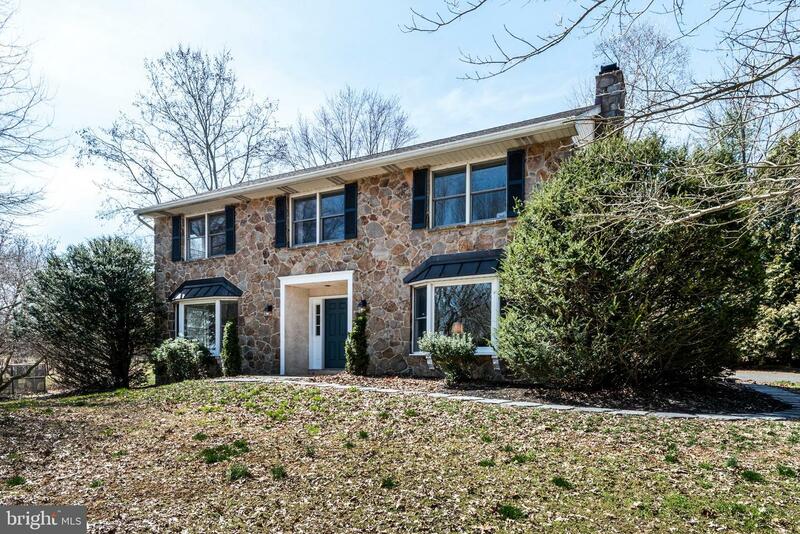 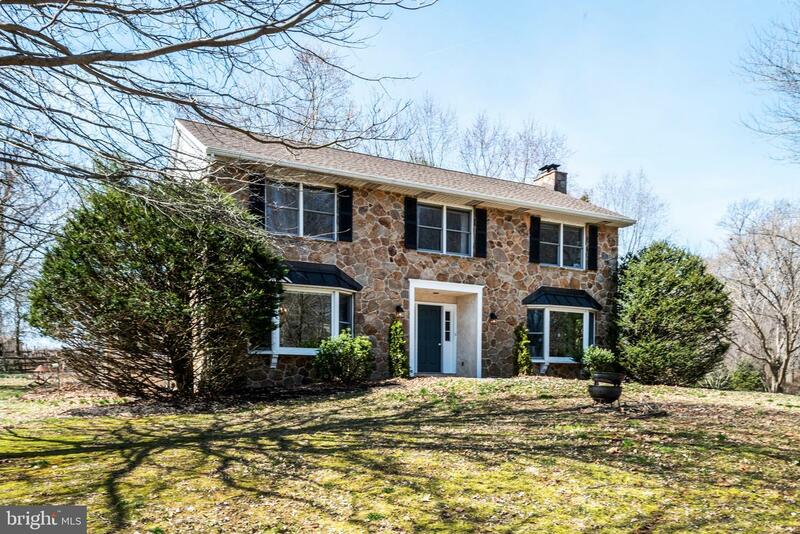 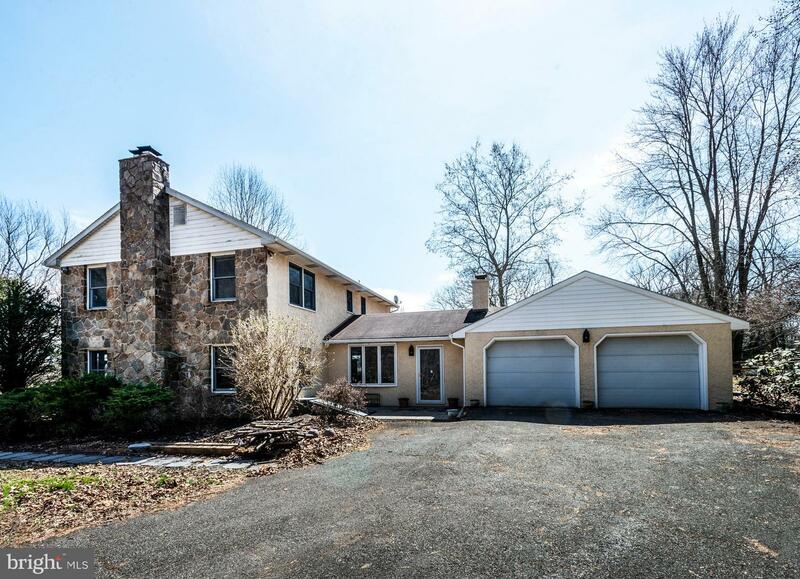 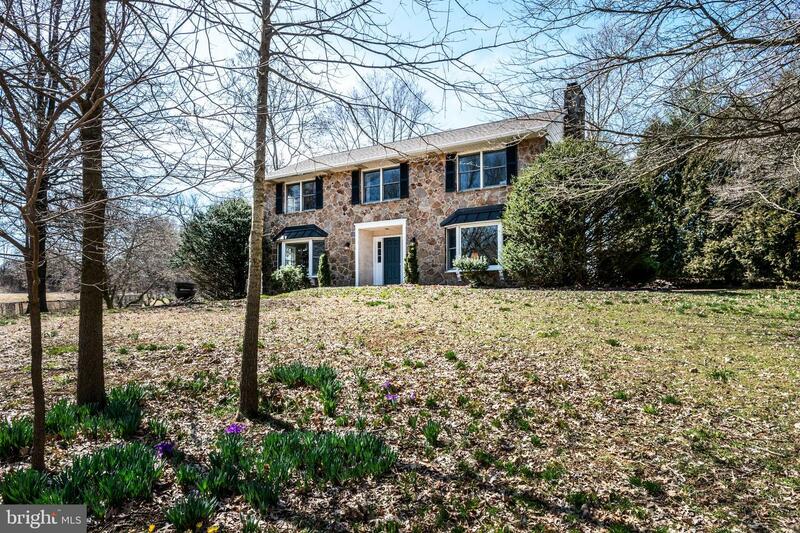 Welcome home to this charming Chester County 4-bedroom, 2.5-bathroom stone home located at 229 Valley Road. 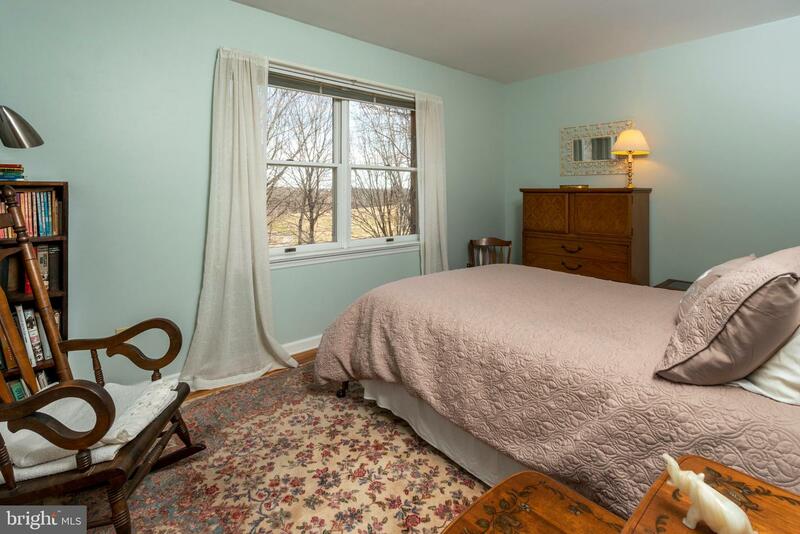 Nestled on 15 acres, the perfect country setting surrounded by rolling field and stunning woodland that features a calming creek. 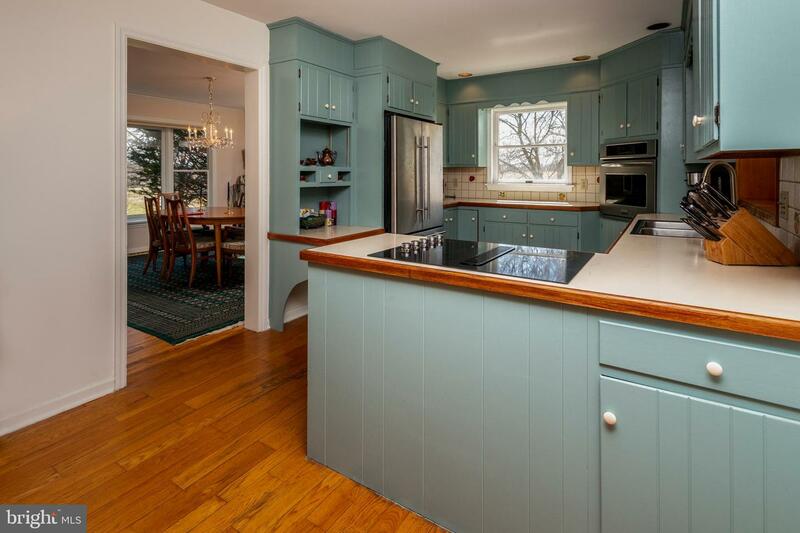 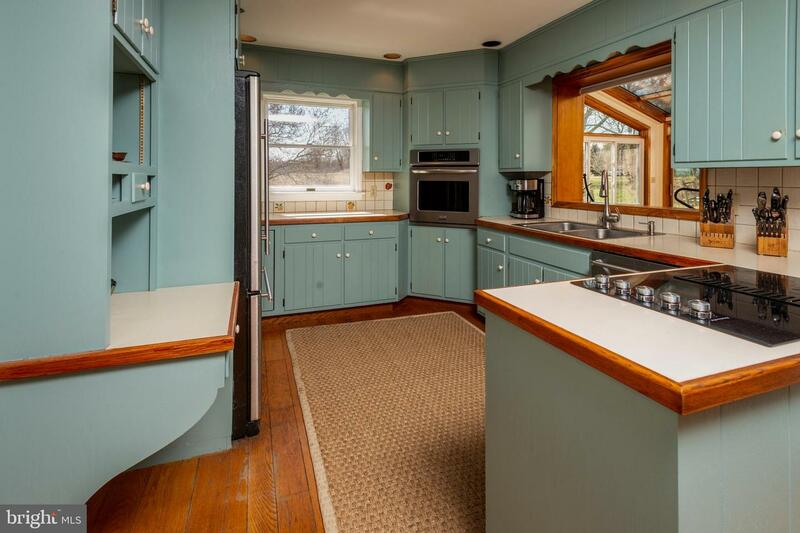 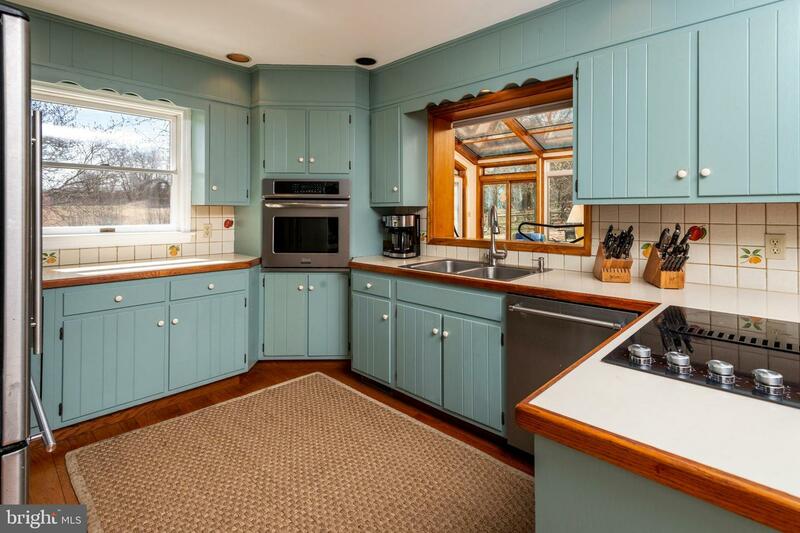 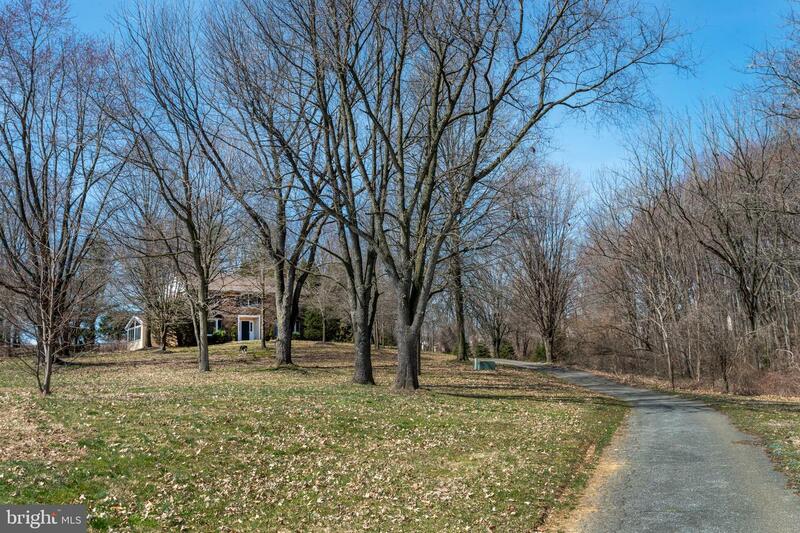 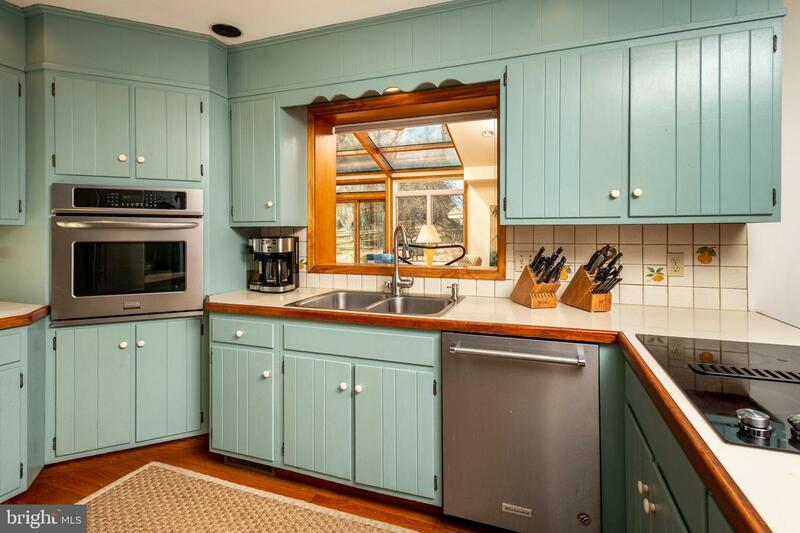 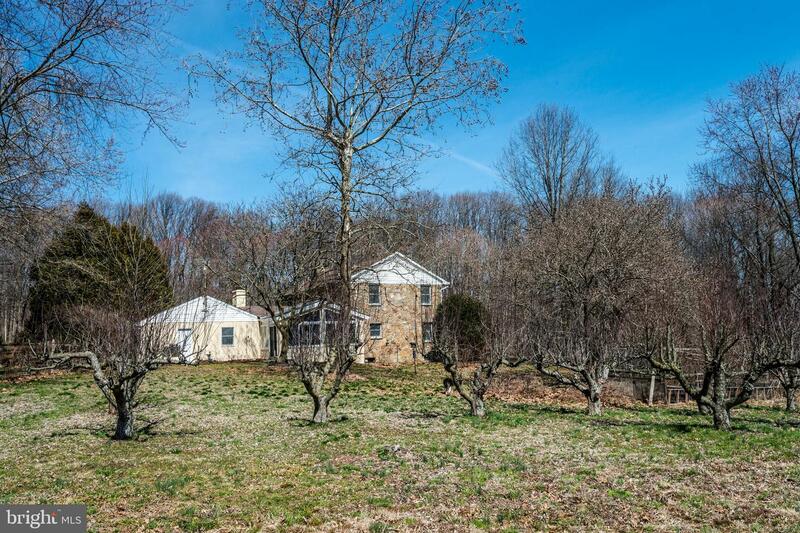 This property has the look, feel and character of the signature Chester County farmhouse, and modern conveniences such as Tyvek, 2x6 studs, 6~ stone, newer geothermal heating unit and much more. 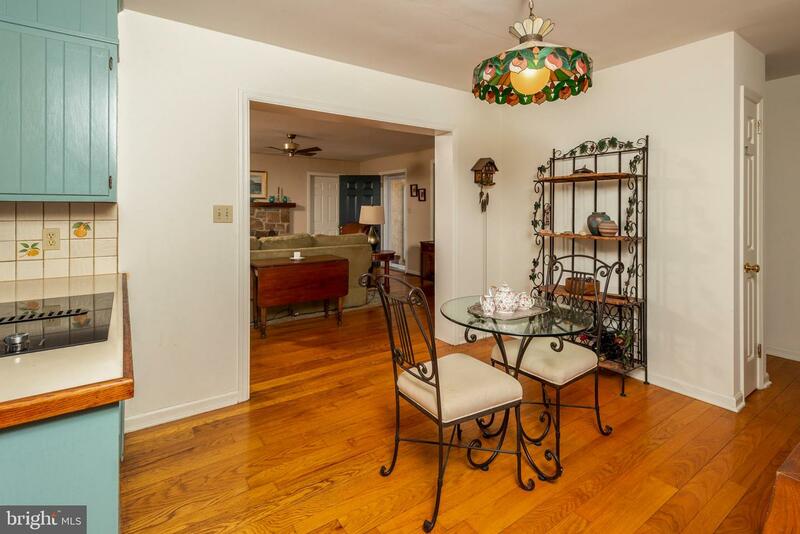 Breathtaking hardwood floors fill the home with warmth. 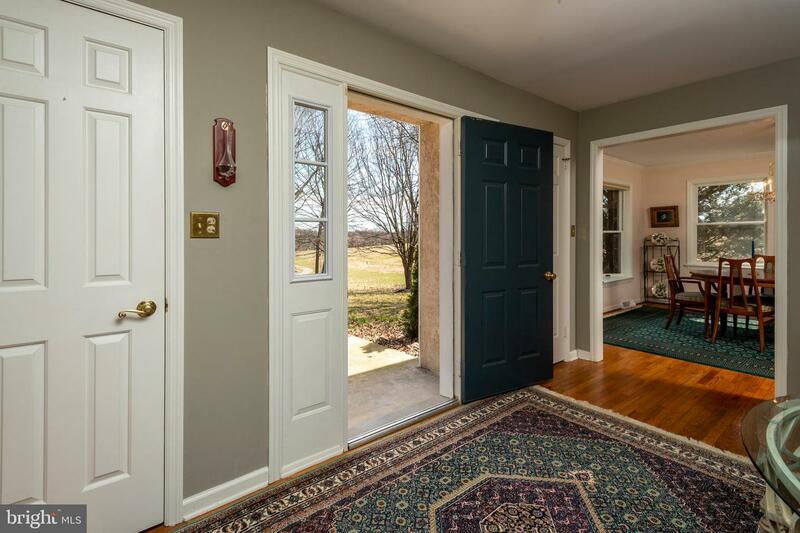 Upon entering the front door, you will step into the foyer which is filled with natural light. 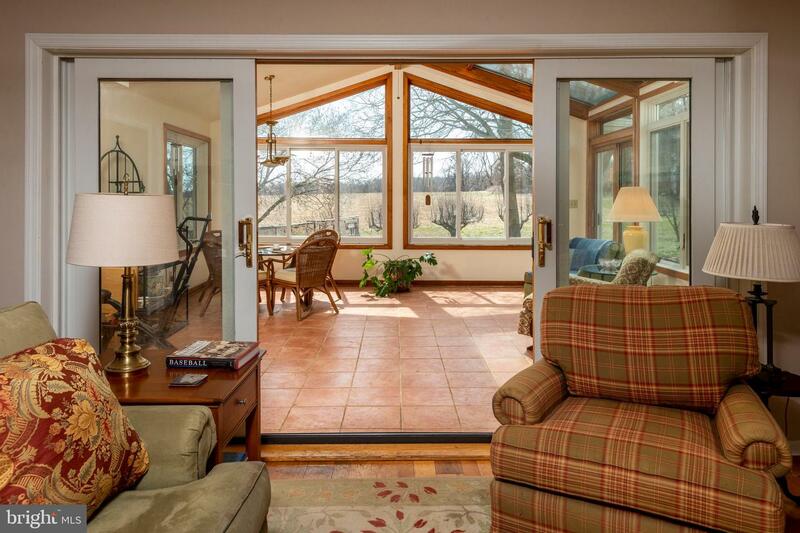 To the right is the living room with woodburning fireplace and large window with amazing views. 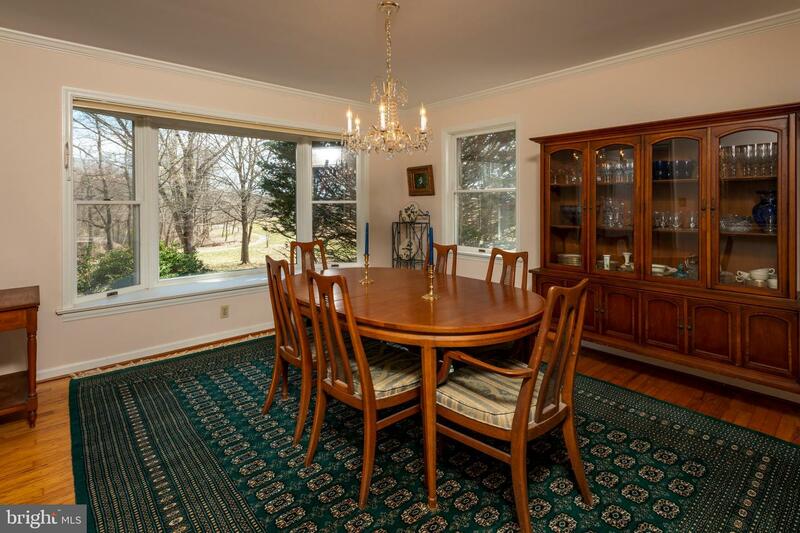 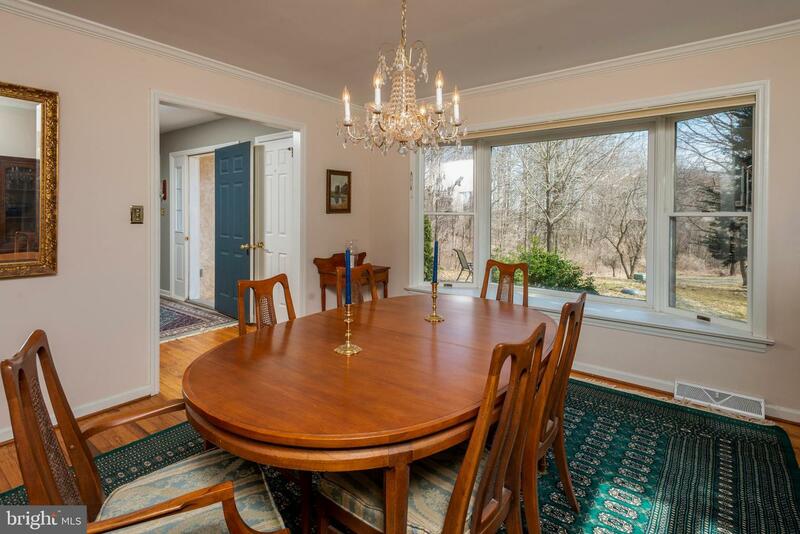 To the left of the front door is the formal dining room with another large window and fantastic views of the property. 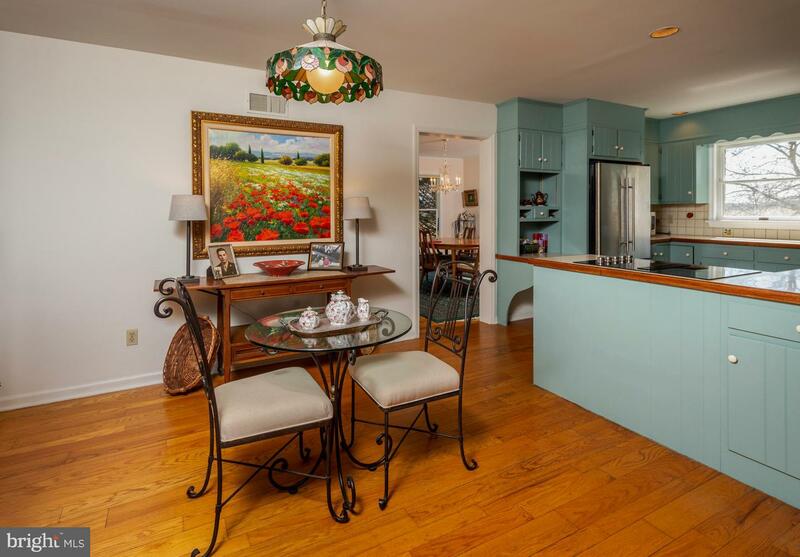 From the dining room you enter, into the spacious kitchen that features newer stainless-steel appliances and a separate space for eating. 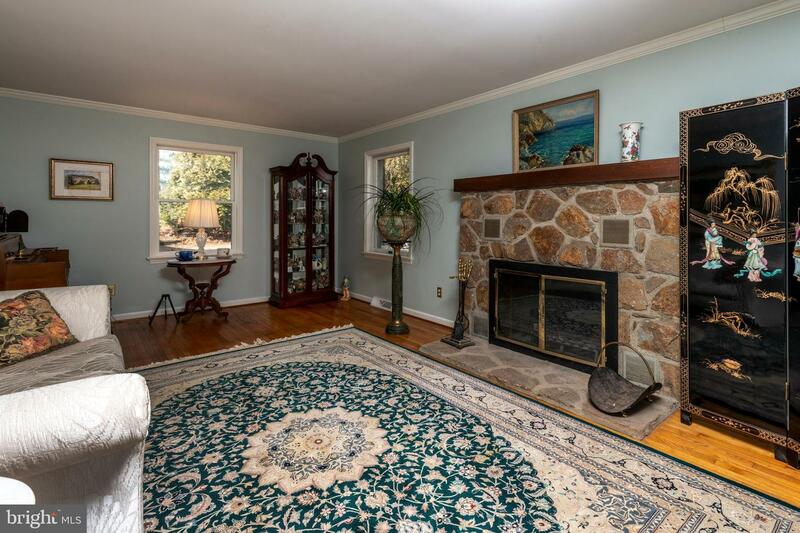 From the kitchen you can enter the great room with another wood burning fireplace. 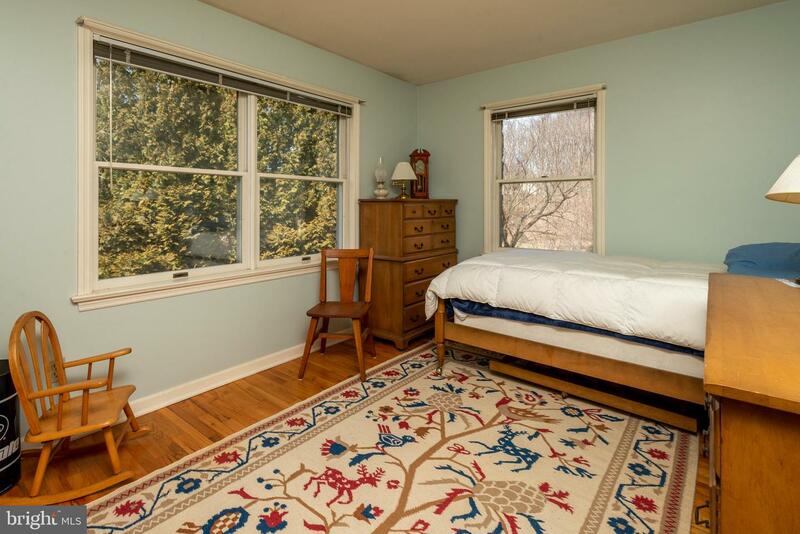 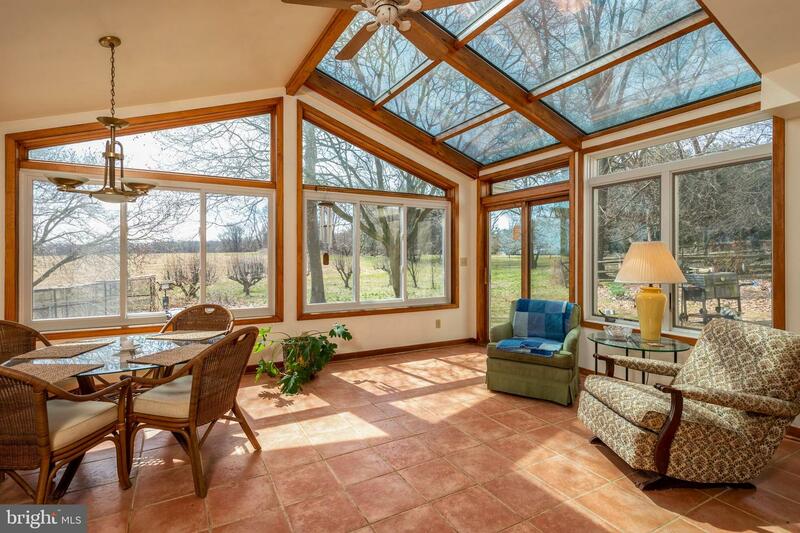 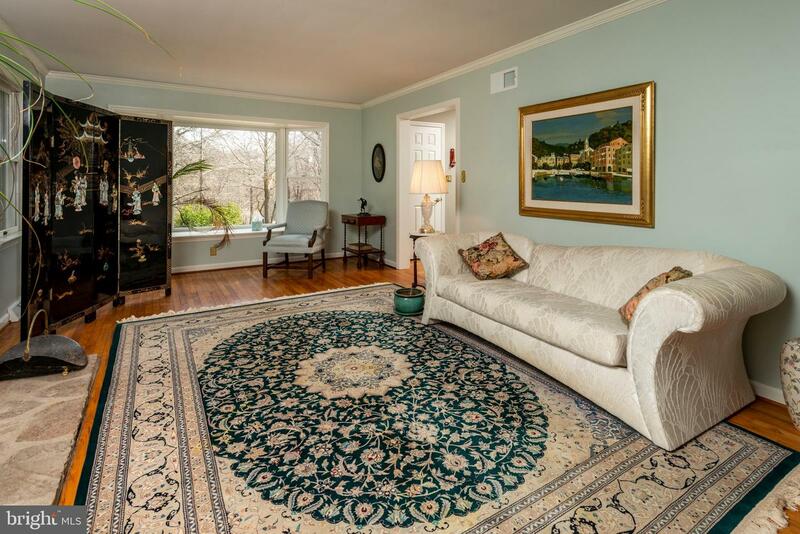 Off the great room is the large warm bright and airy sunroom that has newer Anderson windows and radiant heated floor. 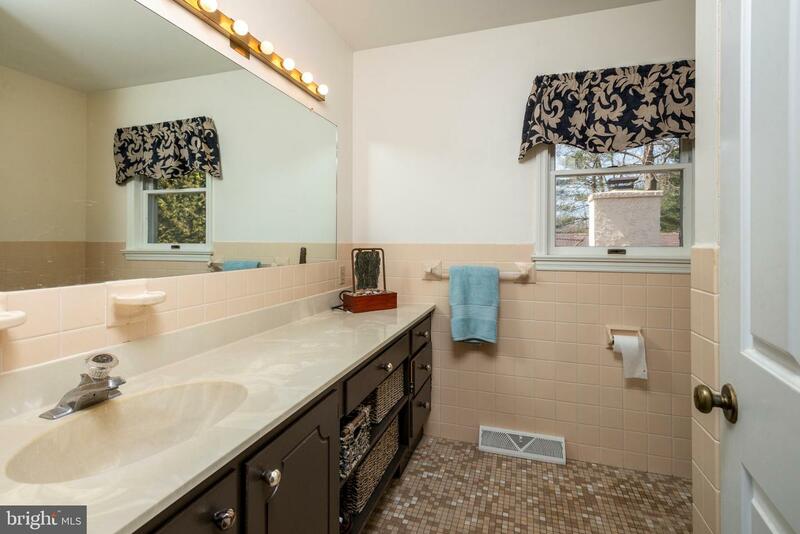 There is also a powder room on the first floor. 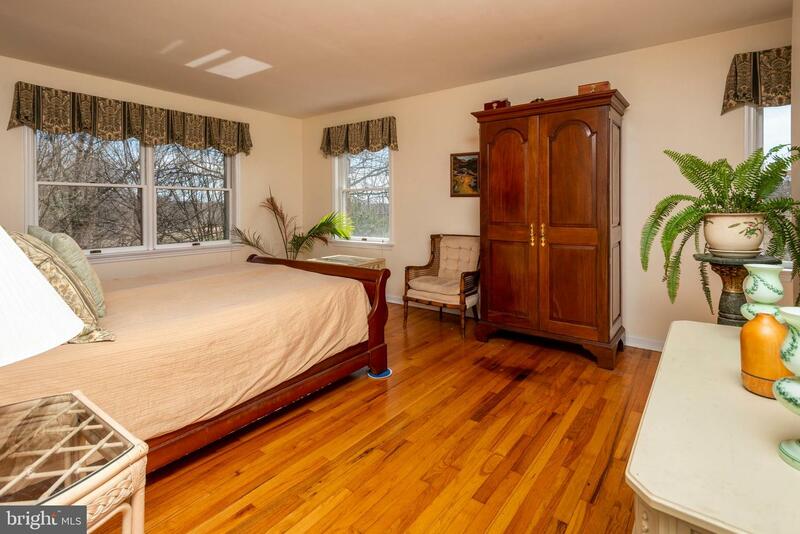 The second floor features the master bedroom and master bath, plus 3 additional bedrooms and an additional full bath. 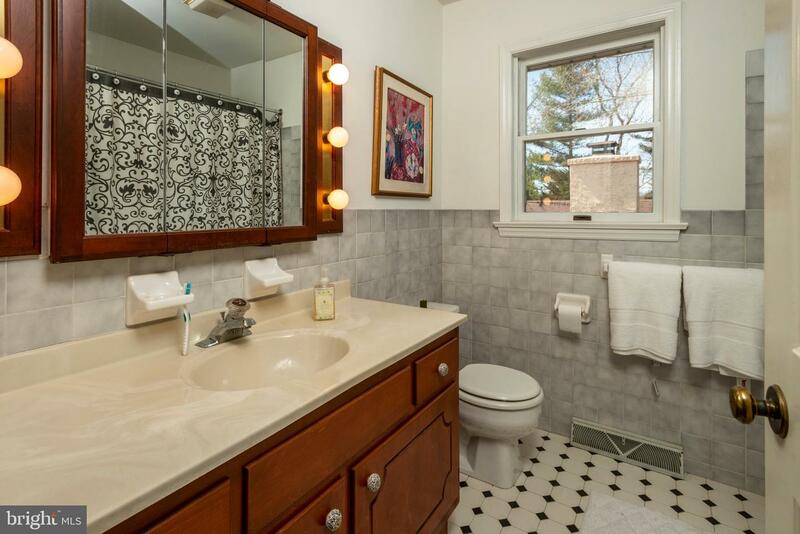 The unfinished basement is ideal for storage, workshop or additional space. 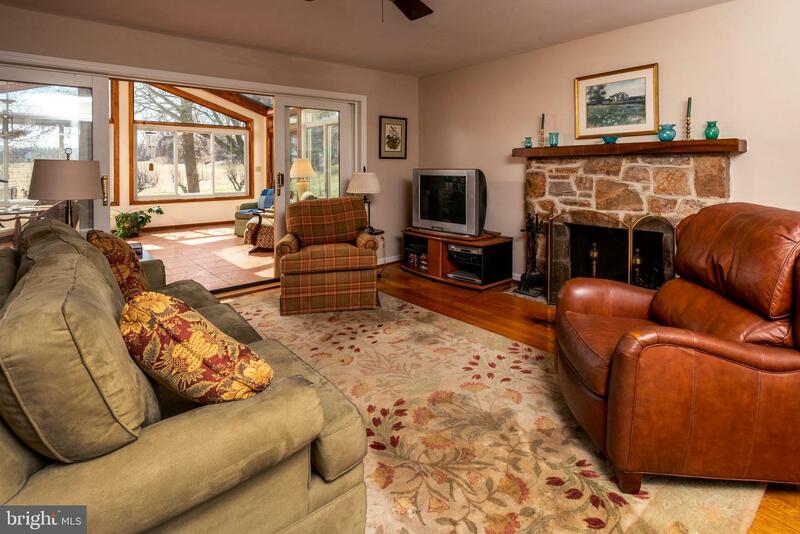 No need to worry about power outages as you will find a hand water pump and a woodburning stove in the basement. 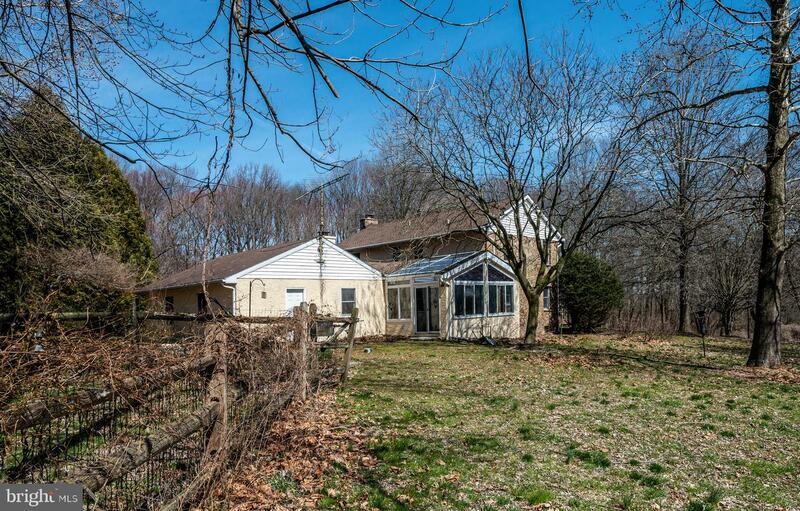 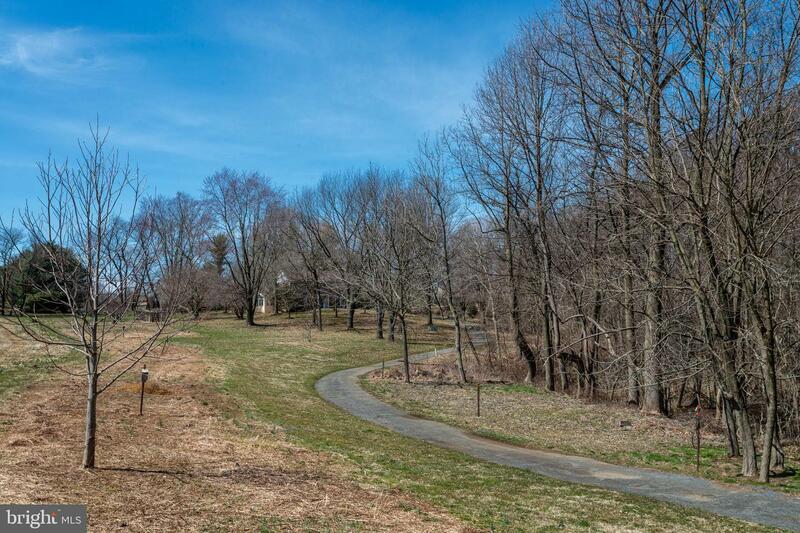 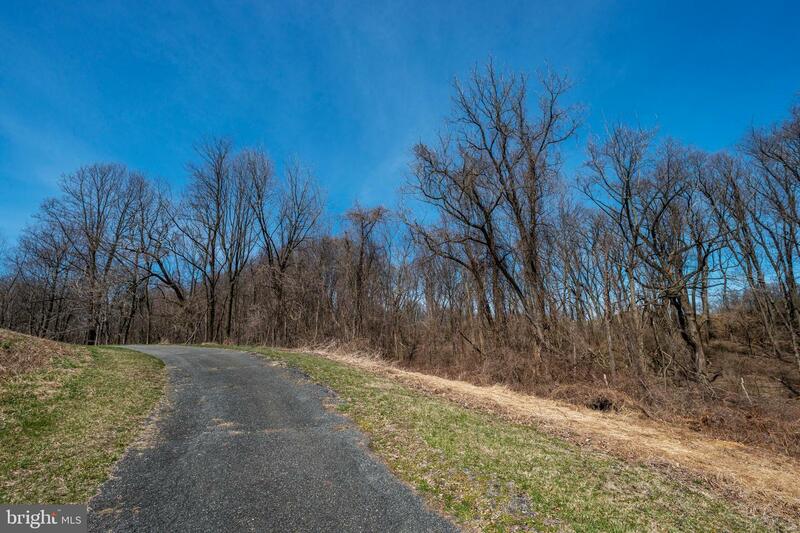 This property is sub dividable and there is an additional 10 acres available that is not listed in the MLS.